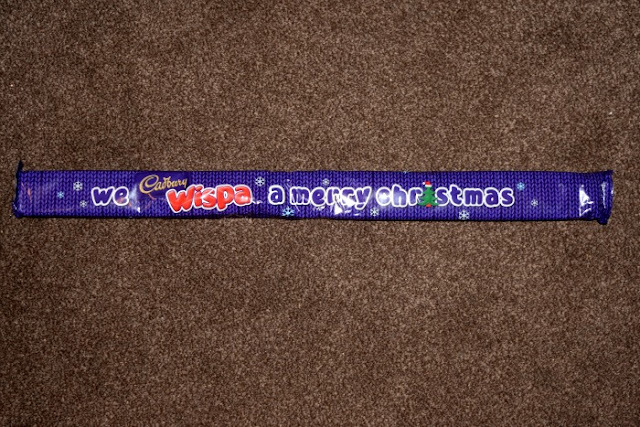 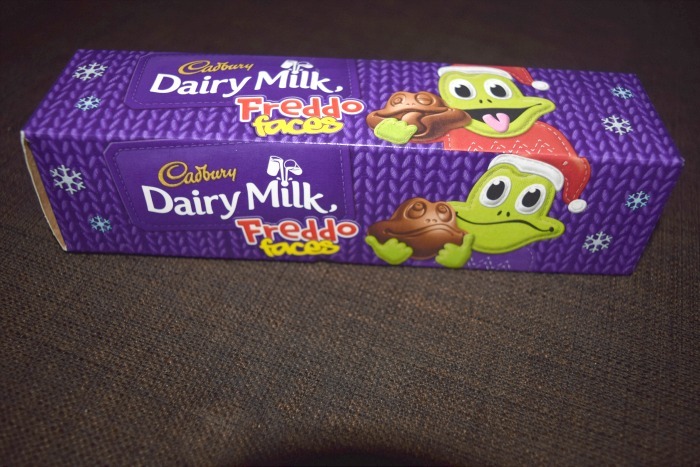 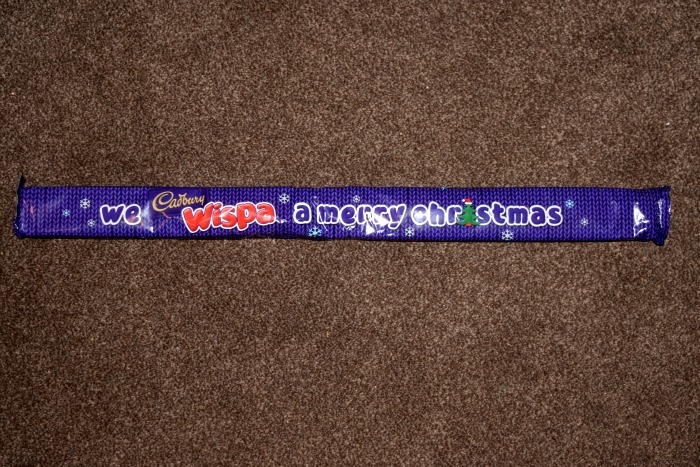 I absolutely love Cadbury's chocolate and I think that they are a big part of Christmas. 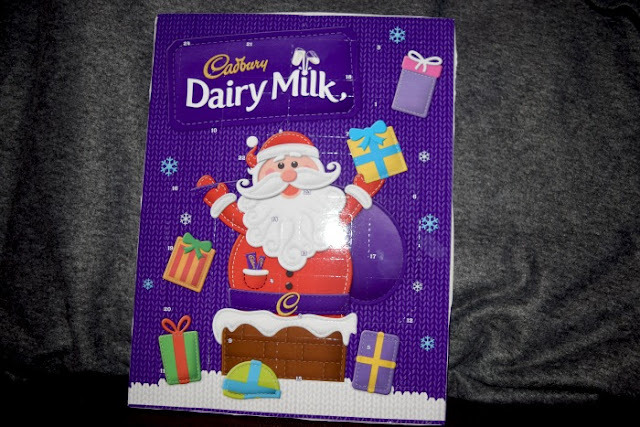 From the 1st December when it is time to open up the first door of a Cadbury's advent calendar to New Year when you are desperately trying to finish the Cadbury's Heroes before the diet starts on January 1st. 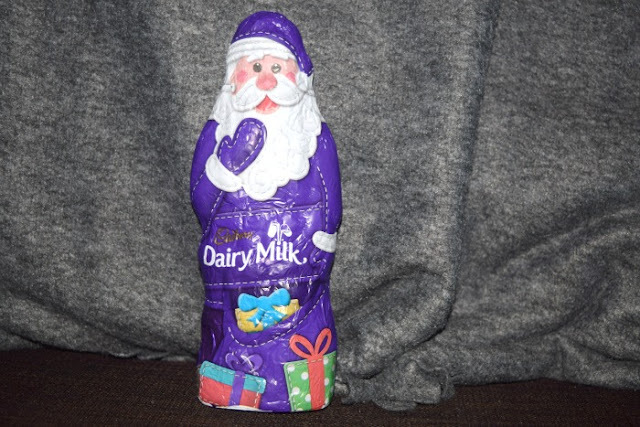 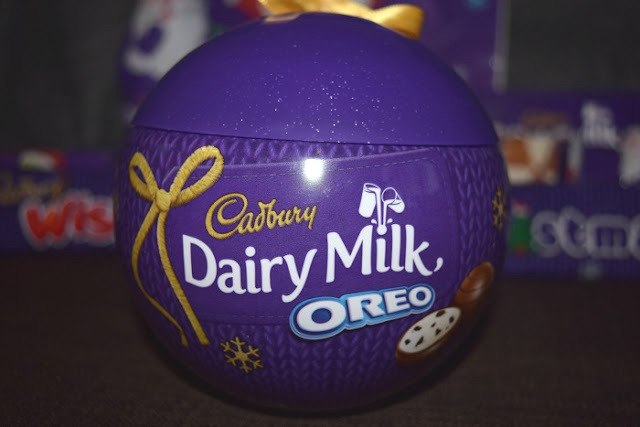 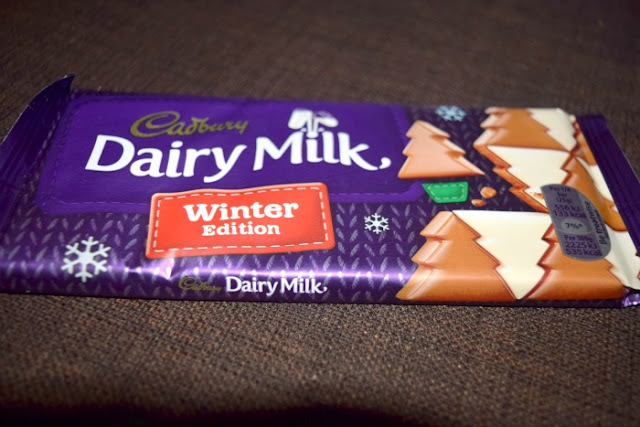 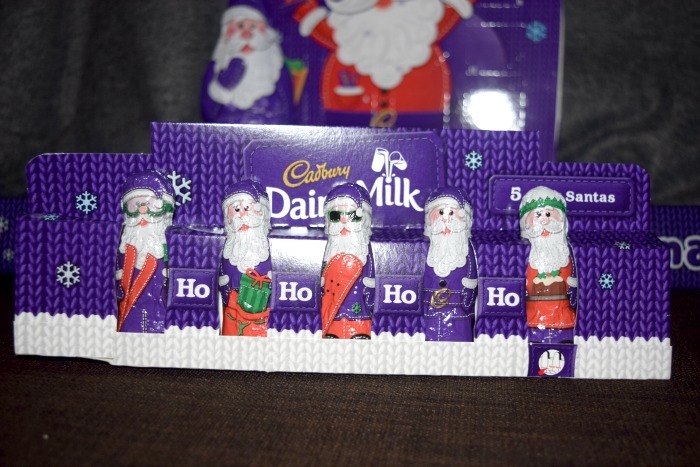 Well I was very lucky to be sent some of the Cadbury's Christmas range to try out. 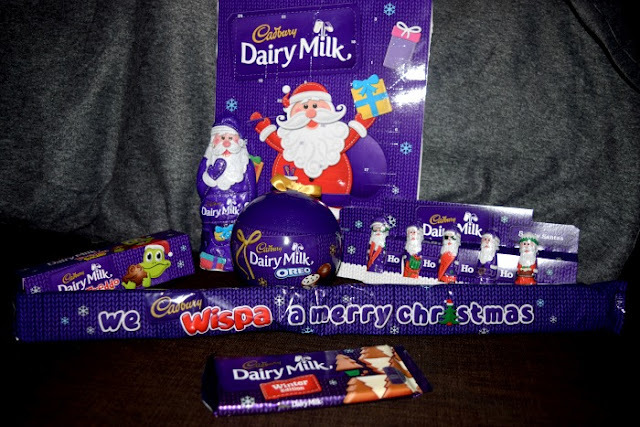 All of these yummy items can be found in all supermarkets or are available to buy at various online stores.